Beaver is a felt storage basket for kids. 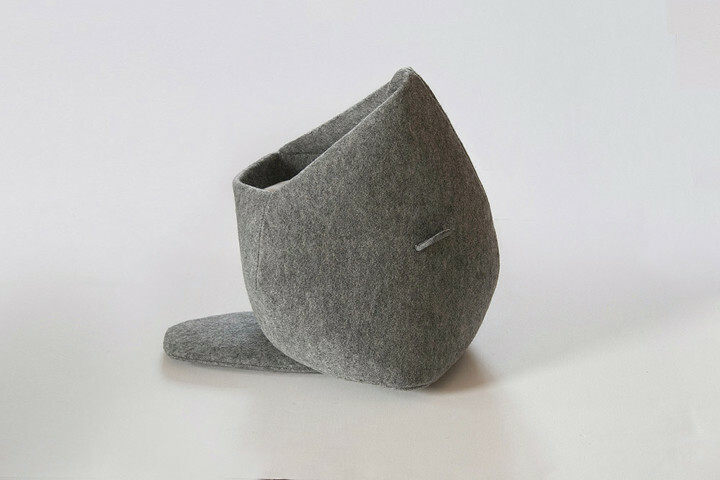 Originial design and neat execution makes it a perfect toy and a unique room decor, as well as a cat den. Made of: 100% polyester felt fabric. Colour: grey or anthracite with white felt teeth.